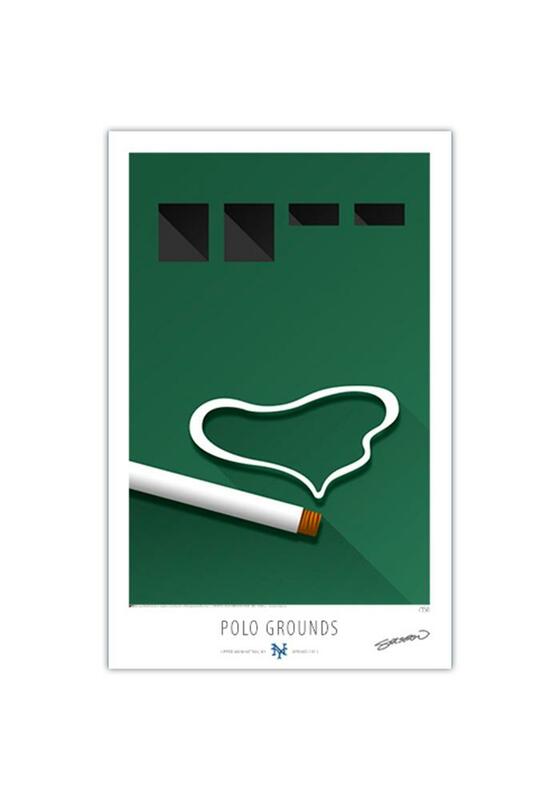 Put a little Giants spirit on your walls with this New York Giants Polo Grounds 17x26 Ltd Ed Ballpark Wall Art. This Wall Art features a modern art print that brings a modern clean representation of your favorite MLB team for the perfect touch of Giants spirit in any room. Go Giants!